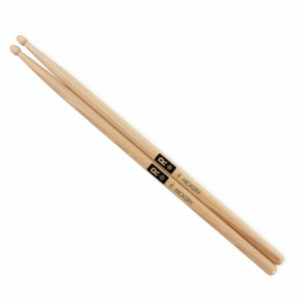 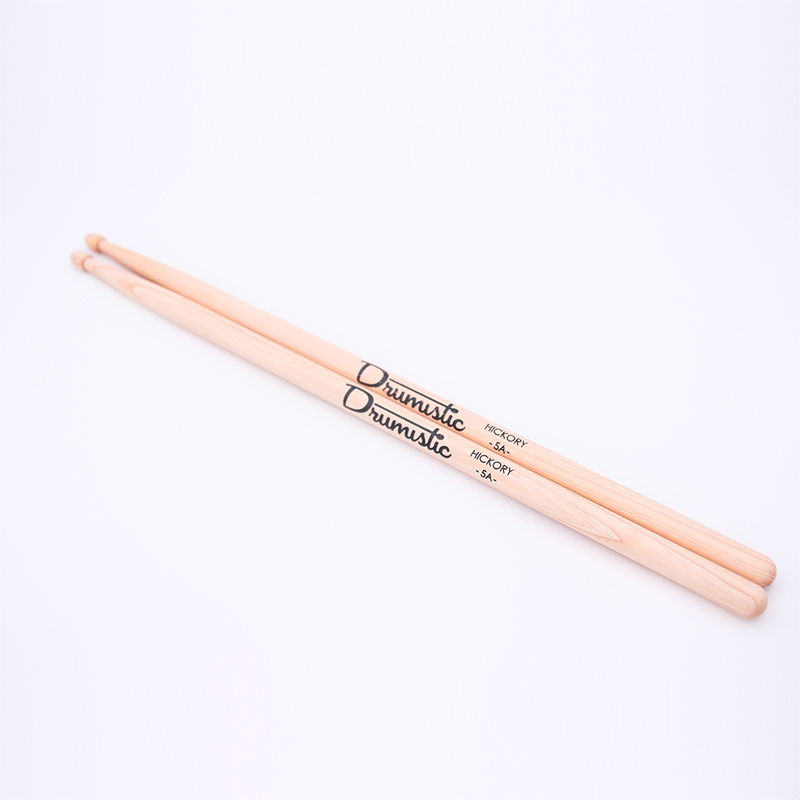 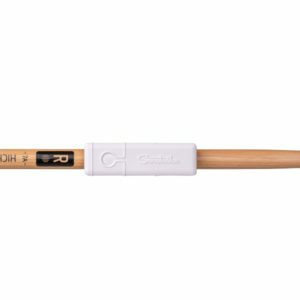 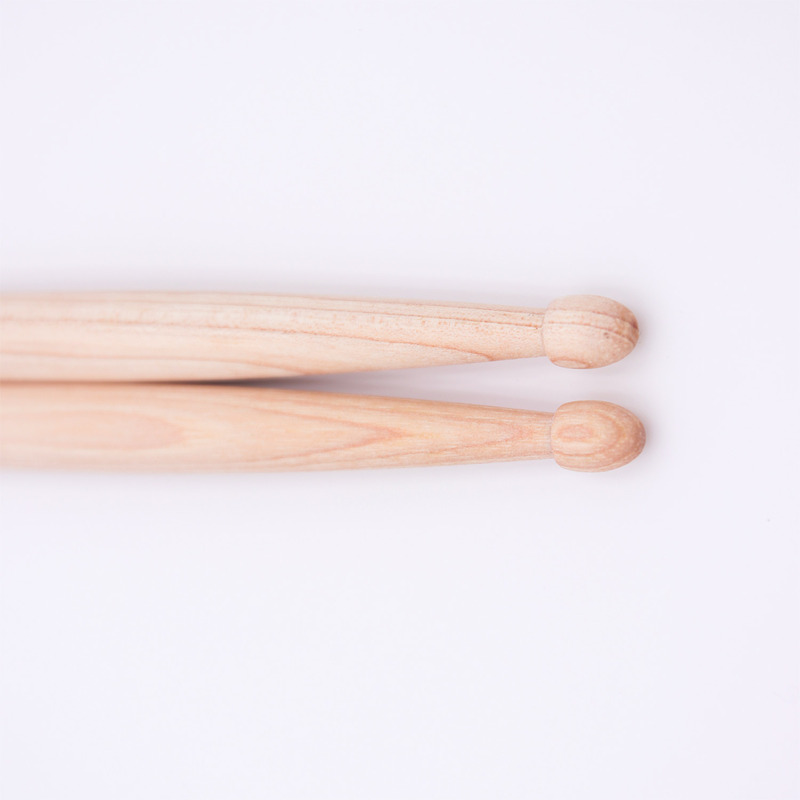 We are very proud to present you our very first pair of Drumistic drumsticks ! We selected the classic American Hickory wood its robustness, reliability and lightness that are no longer to prove. The 5A size makes it possible to satisfy all the drummers, whether they are metal fans or unconditional jazz fans. 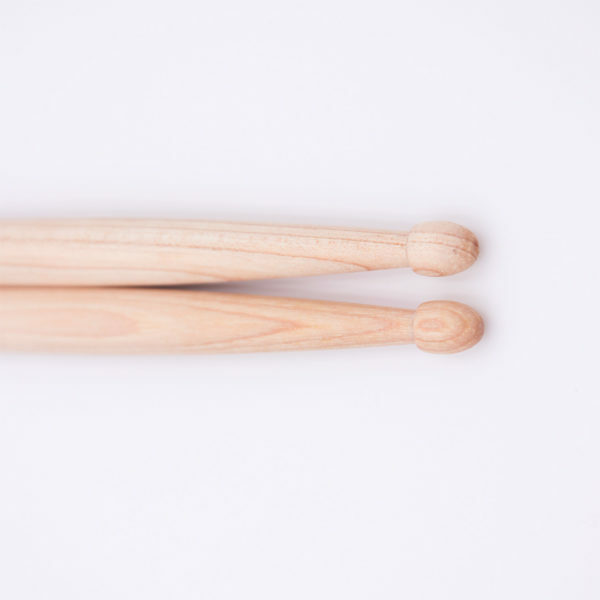 Furthermore, these drumsticks are obviously compatible with Senstroke sensors. 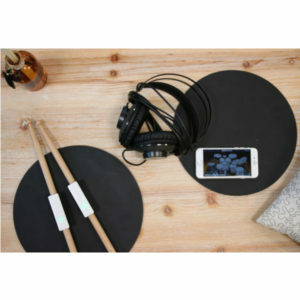 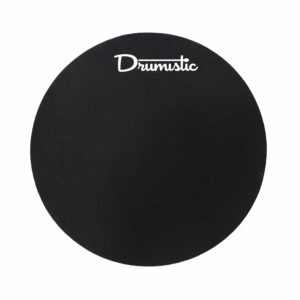 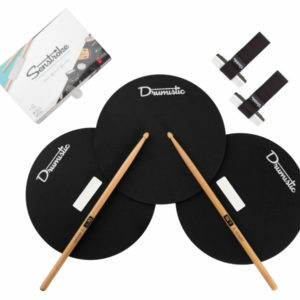 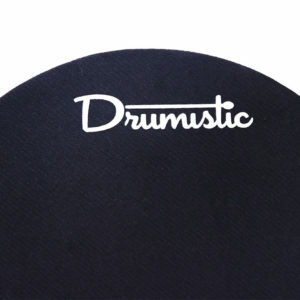 Check out the Drumistic practice pads on our online shop. 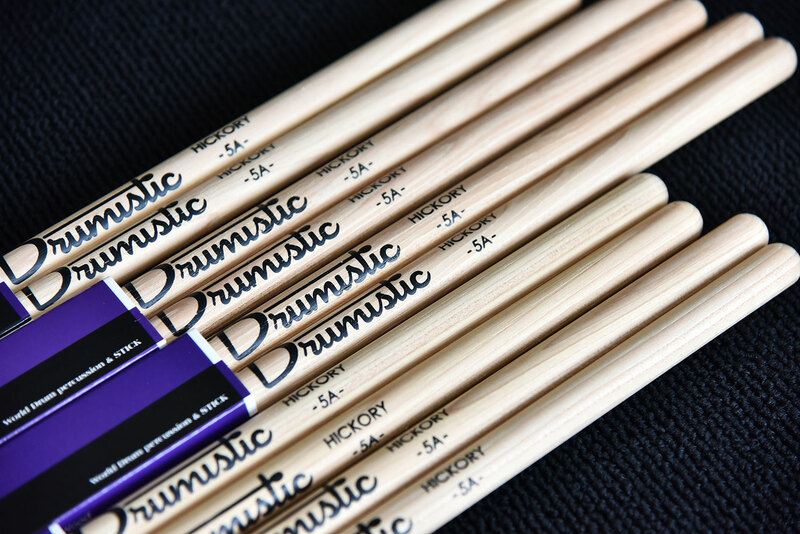 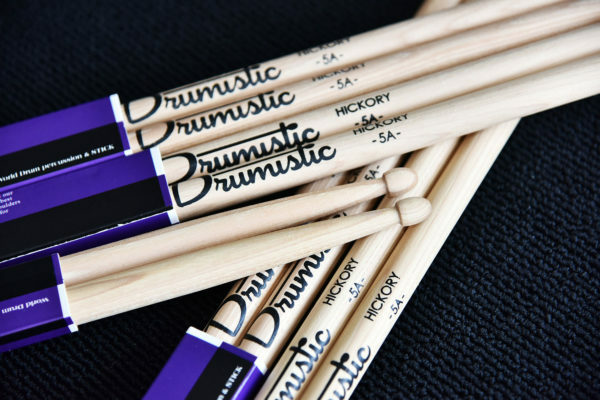 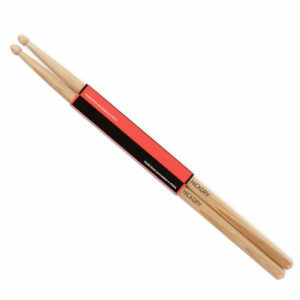 Printed with the image of Drumistic, these drumsticks are in limited edition, exclusively on our website !